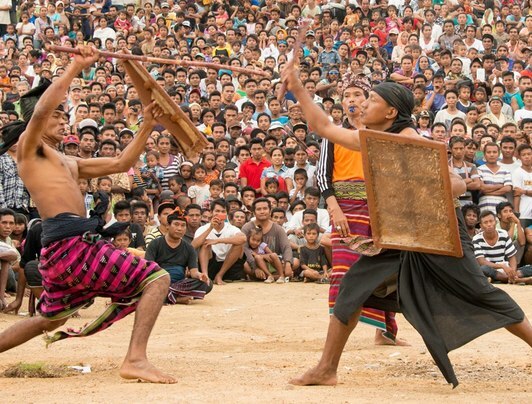 Go on the hunt for a local battle Peresean stick-fighting ritual and see a most extraordinary display of Sasak skill, dance and combat play out. 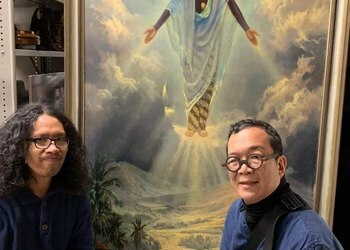 Curatorial team of a future exhibition about the Indonesian Revolutionary War have been digging into relevant historical and cultural objects of various museums and institutions in Holland. The 2nd Bali International Indigenous Film Festival takes place at Njana Tilem Museum, Mas, Ubud, from 10-12 May. Lianti Raharjo has found a way to recycle used grounds into skin care products as part of her contribution to the fight against climate change. 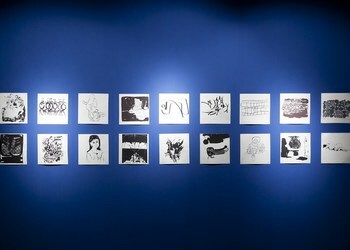 Ruci Art Space, a repository of emerging and established artists to display their creations, held the third installment of their Y: Collect 3.0 Exhibition.